Freestanding contemporary looking with amazing coverage and efficiency. 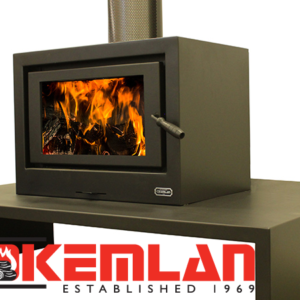 3 speed fan and 6mm firebox with a large ceramic glass/steel door and a 8mm steel baffle plate. PRICE IS FOR HEATER AND FAN ONLY. 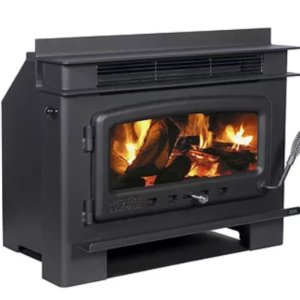 Unless the heater will be standing on a heat resistant floor such as concrete slab with slate or tiles, it will be necessary to provide a floor protector (hearth). 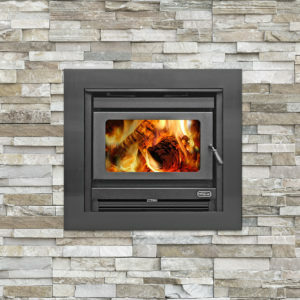 The dimensions given above are the minimum required for the floor protector to extend beyond the firebox door opening. 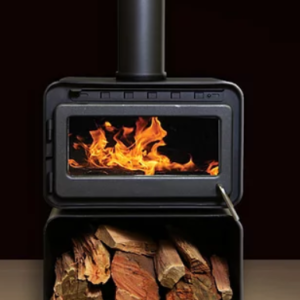 It must extend no less than 300 mm in front of the door opening, no less than 200mm either side of the door opening, and extend under the heater. It may be desirable, for example aesthetic reasons, for the floor protector to be larger than these minimum dimensions. The floor protector can be constructed of non-combustible material no less than 15mm thick and with a thermal conductivity not greater than 0.33W/m ⁰K, e.g. compressed cement sheet. The floor protector may be laid directly on the combustible floor. For more details and variations on floor protectors refer to AS/NZS 2918:2001 Clause 2.2, 3.3.1, & 3.3.2. 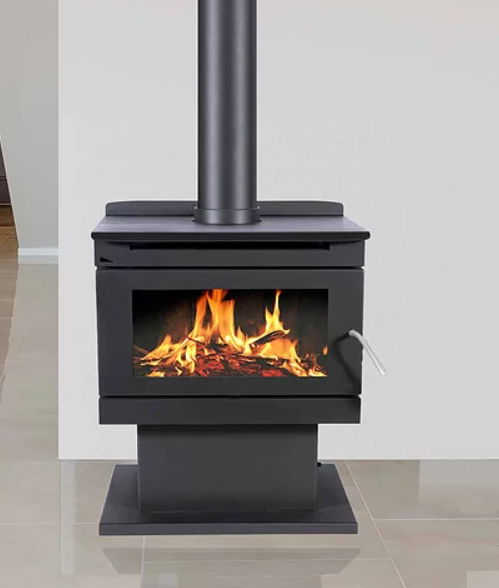 Please note, that 900mm wide hearth dimensions are the minimum and may need to be extended to reach the wall behind the heater.